In addition to my local grocery store, the farmer’s market, and local farms, I also shop online. 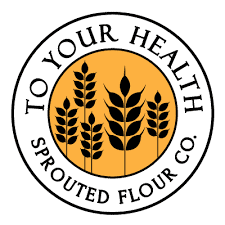 On this page, I share my go-to resources* where I find the best foods and products for stocking my Real Foods kitchen. I only share retailers that I actually buy from and products that I actually use. 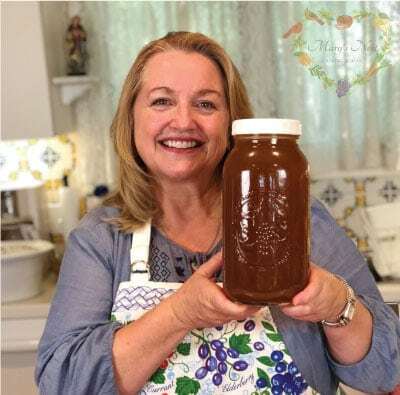 Explore my Amazon page for great ideas about: Bone Broth Making, Kitchen Tools, Cookbooks, Baking Supplies, Canning Equipment, Food Preservation, Self-Sufficiency, Preparedness…and more! 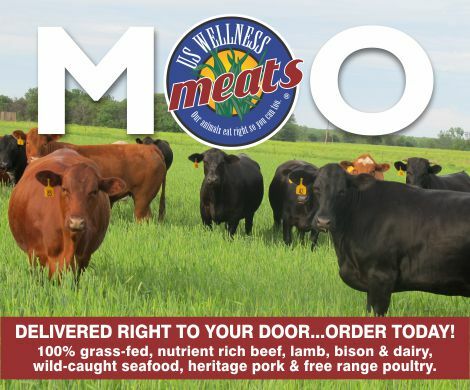 Sustainably Raised Meats including Grass Feed Beef, Pastured Poultry & More. 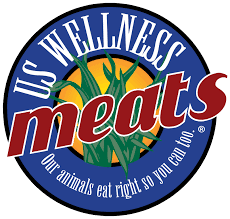 They have great bones for beef bone broth! Save 10% Off Site Wide + Free Shipping On Orders $99+ Using Code: VCAFINT At Checkout!